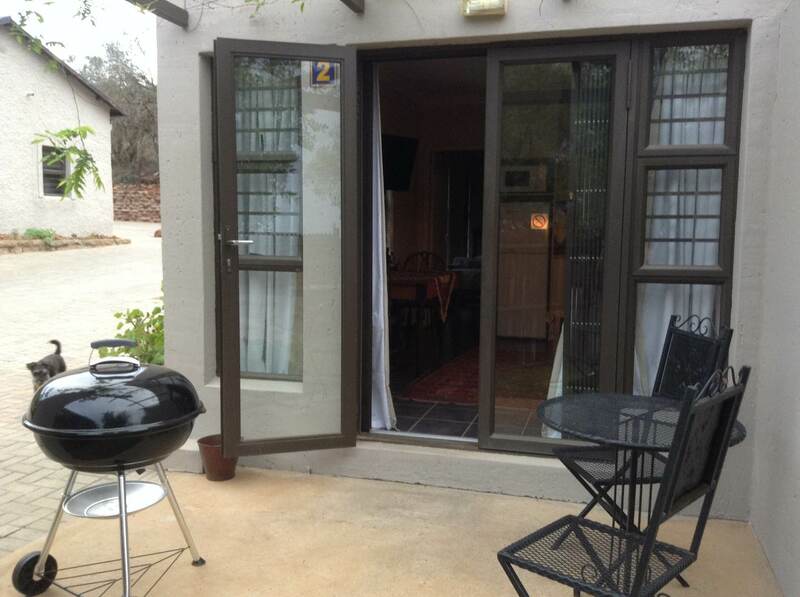 FROM R345 PER PERSON p.p. 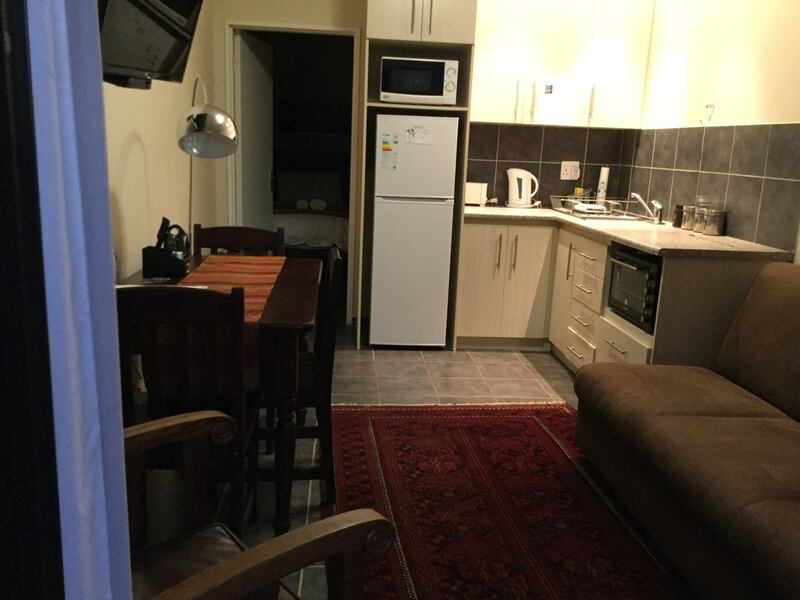 This favorite guesthouse, with a seamless check-in, aircon, free Wi-Fi, safe parking, is close to the N1, the University of the Free State and Langenhovenpark, on the R64 direction Boshof, also known as Nelson Mandela Drive. 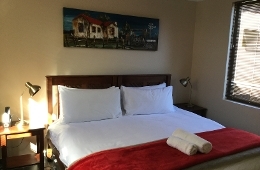 It is quiet and surrounded by nature, with a breath of fresh air, a beautiful view of the garden and a peaceful night’s sleep guaranteed with the sound of roaring lions from a distance. 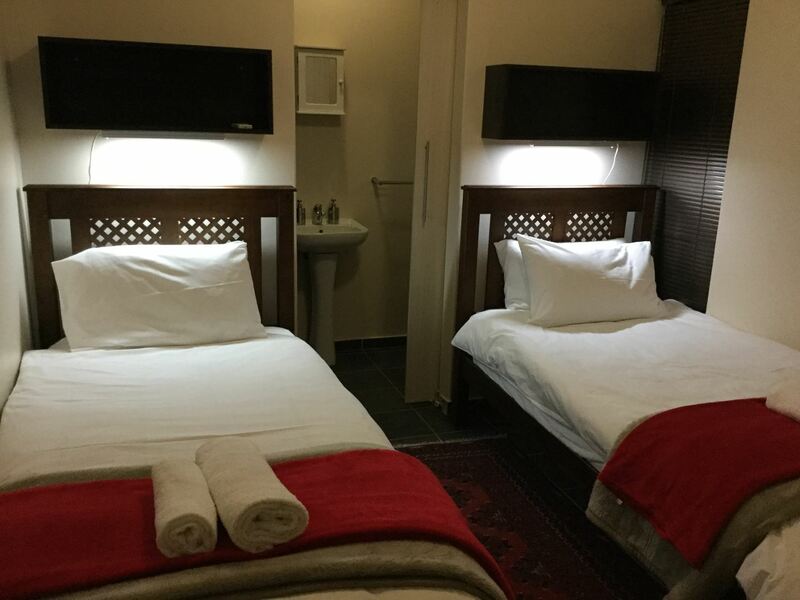 Our aim is to give you a quiet and peaceful stay, despite being in such close proximity to the main business centers Bloemfontein offers. Our garden adds to the tranquillity. 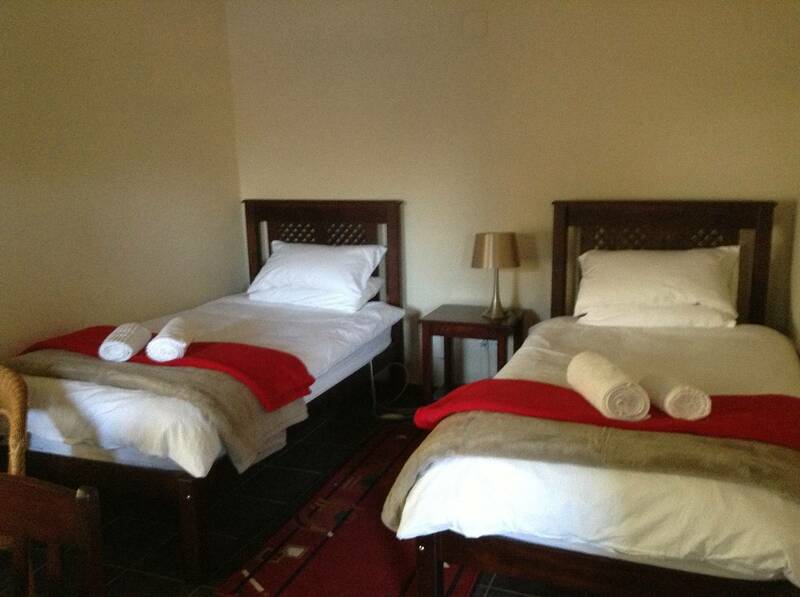 Accommodation comprises of 5 self-catering units and can host 16 guests per night. 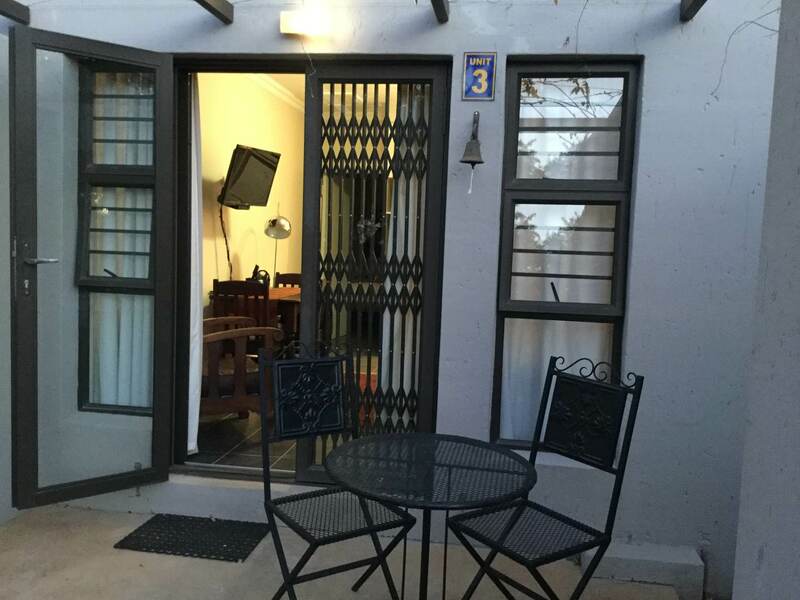 There are three double units with an extra 3/4 sleeping couch, one unit with a king size or 2 single beds and 1 family unit that accommodates 4 guests comfortably. 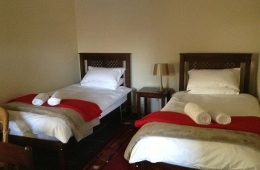 On request, an extra bed can be added to the family unit. 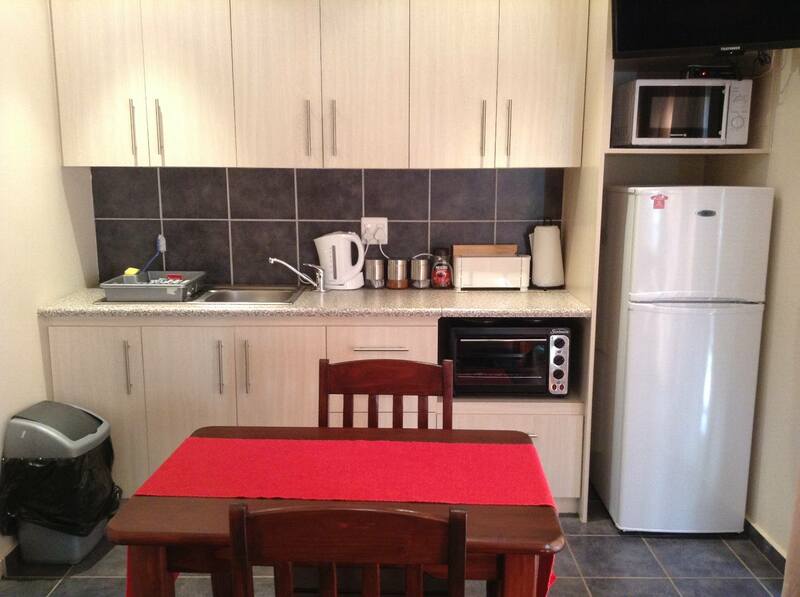 Each unit has an ensuite shower room. 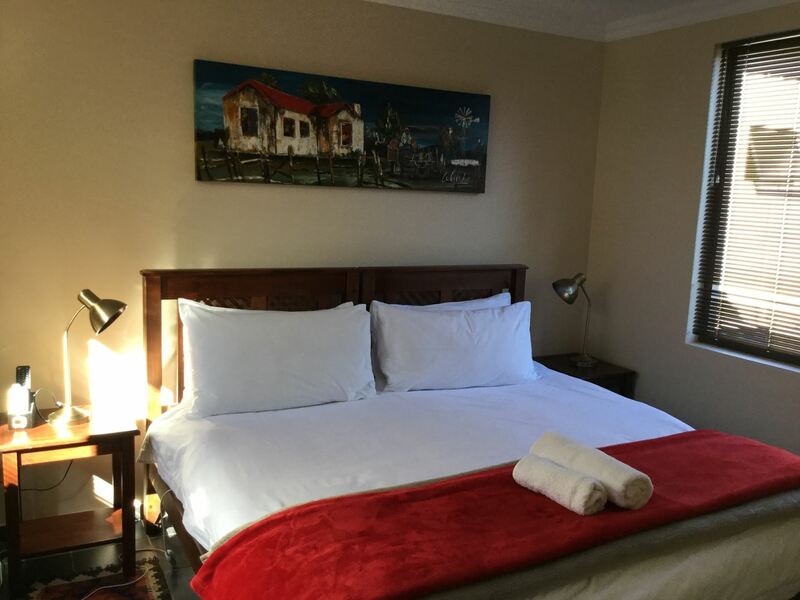 In-room facilities include air- conditioning, a gas heater, free Wi-Fi, good quality linen, blankets, red comfy blankets, electric blankets, summer fans, and towels. 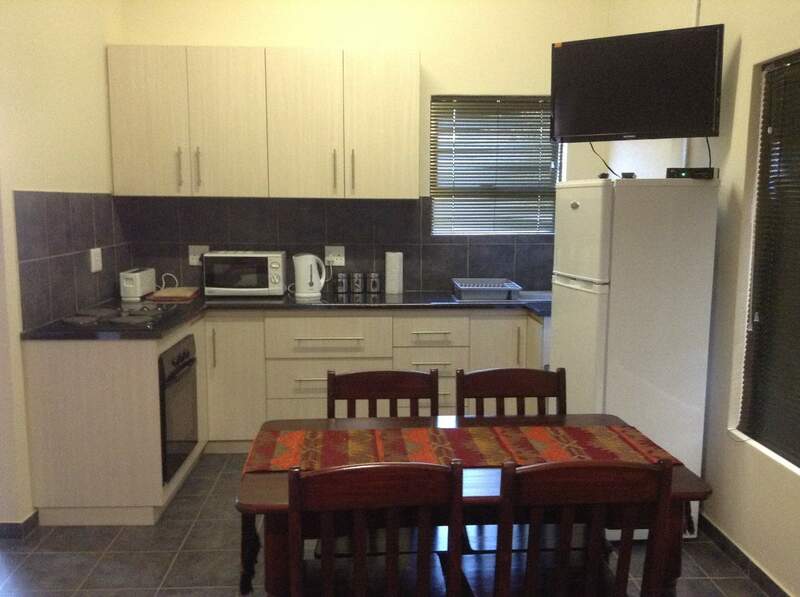 The kitchen is fully equipped with general kitchenware and electric appliances that include a fridge, a stove, a microwave oven, an electric frying pan, a toaster, and a kettle. 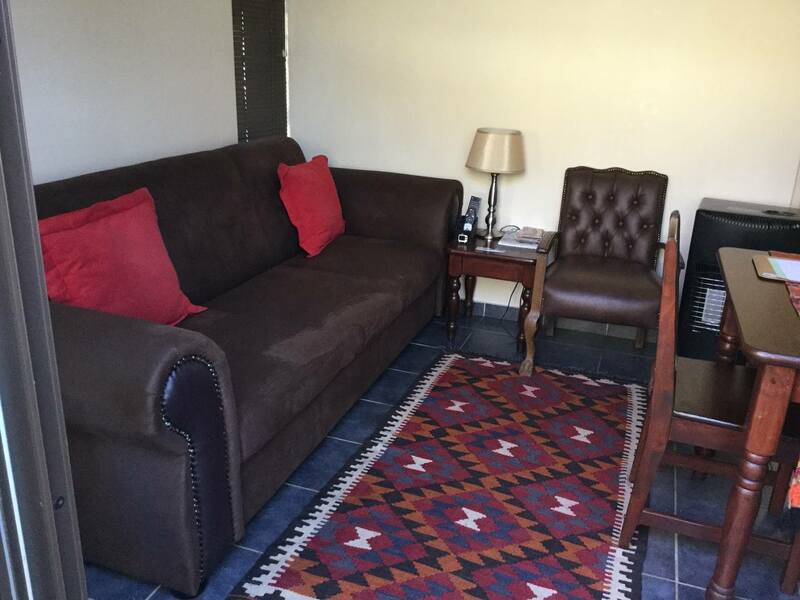 For the convenience of our guests, we added to the lounge area a dining table/desk with chairs, comfy chairs, a flat screen TV with 40 selected DSTV channels including all sports channels, Kyk-net, and all movie channels. 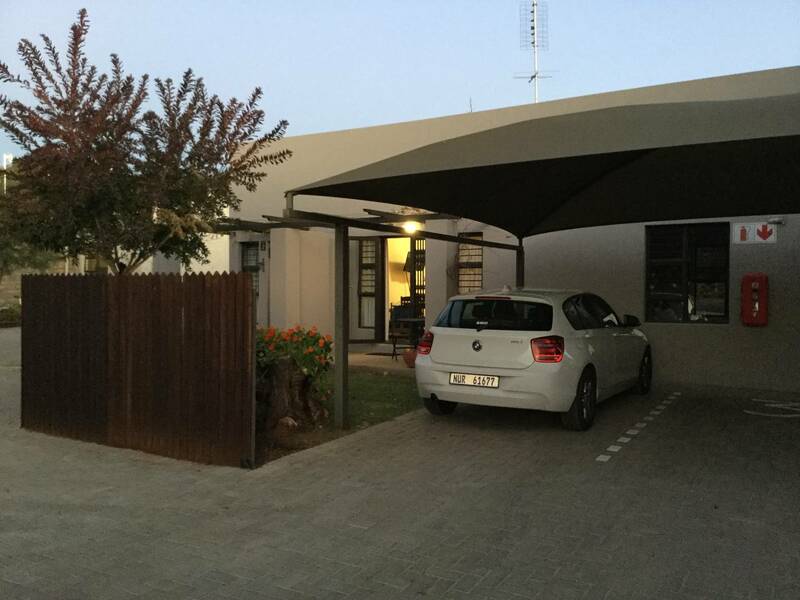 Each unit also has safe under-cover parking inside the premises and a private patio with braai facilities. In a radius of 2.5 kilometres you will find a Woolworths, Dischem, Clicks, Pick n Pay, Checkers, PEP, Spur, KFC, Steers, Roco Mama's, a Wimpy, Roman's, all ATM's, ABSA Bank branch, Standard Bank Branch, Nedbank Branch, FNB branch, Long Horn steak house (voted as Best in the Free State), same day laundries, service stations, 10 churches etc. 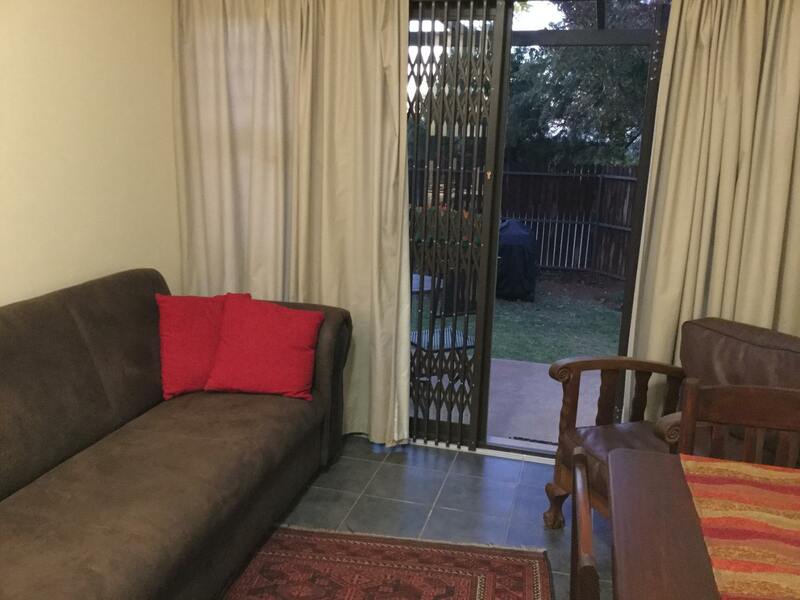 We are close to a variety of local businesses, schools, the University of the Free State, Mimosa Mall, hospitals, the Waterfront, the Showgrounds, and Free State Sports Stadium and we are only 24 minutes from the Bloemfontein Airport. 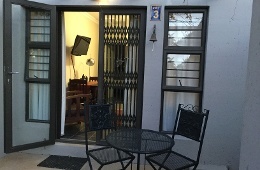 * Each room and patio is a smoking-free environment. 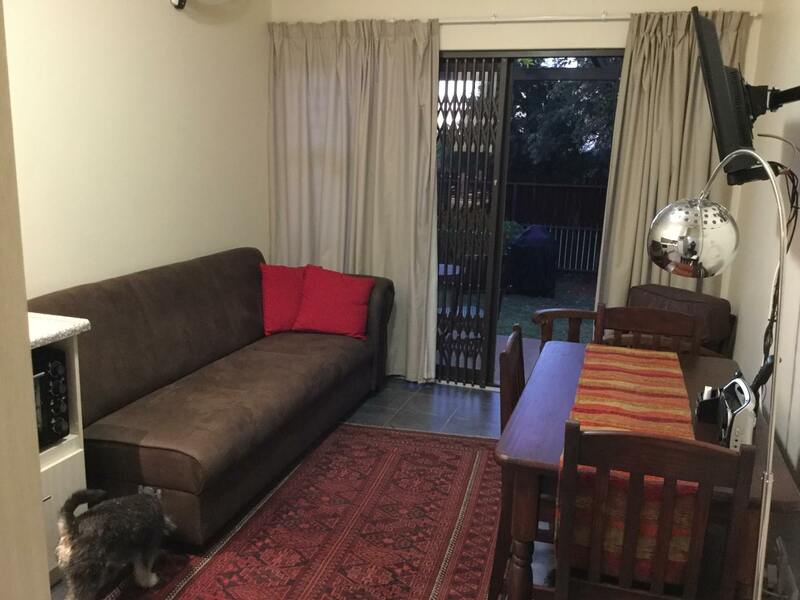 * The guesthouse is not pet-friendly. 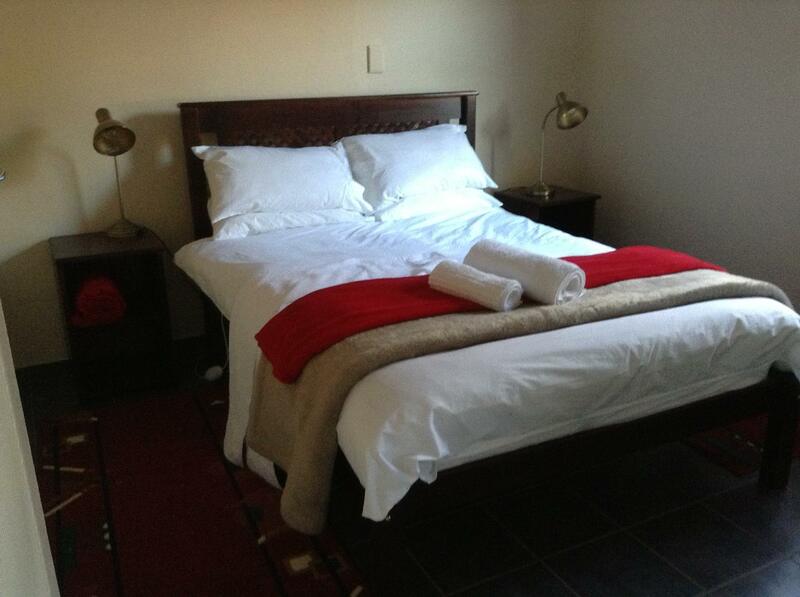 "The Little Guest House is a gem, they have everything to make your stay comfortable. 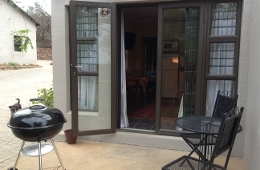 I can definitely recommend this place & will stay there again"
Turn left onto the slipway onto the R64 (Nelson Mandela Drive). 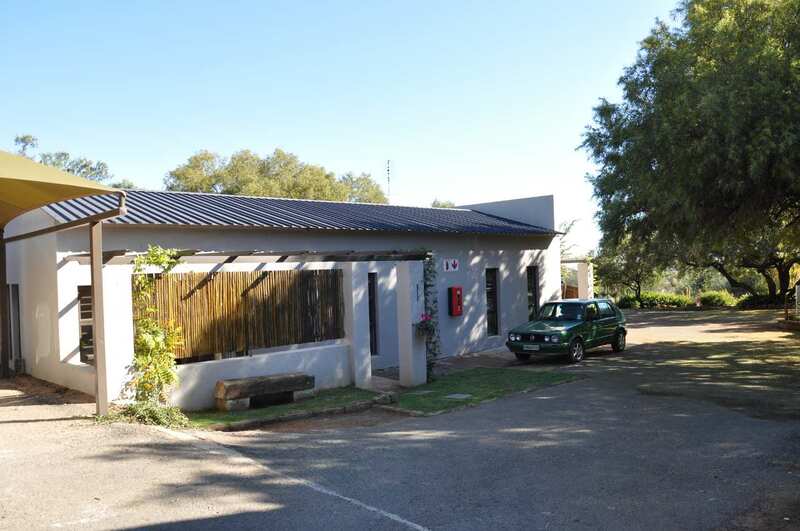 Turn left onto the R64 towards Boshof/Dealesville and continue on the R64. Turn right onto Van Blerck Avenue, Sterling, at the robot immediately turn right again and continue onto Van Blerk Avenue, follow the directions as indicated on the blue "A Little Guesthouse" signs. 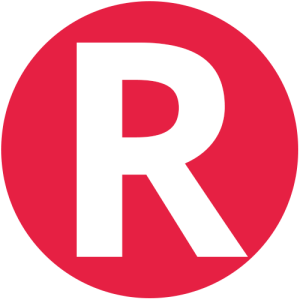 Destination will be on the right 1.3 kilometres. Turn right onto the R64 towards Boshof/Dealesville and continue on the R64. Turn right onto Van Blerck Avenue, Sterling, at the robot 10 immediately turn right again and continue onto Van Blerk Avenue, follow the directions as indicated on the blue "A Little Guesthouse" signs. Turn right to merge onto the N8 toward Bloemfontein. Take a slight left turn onto Nelson Mandela Drive (R64). 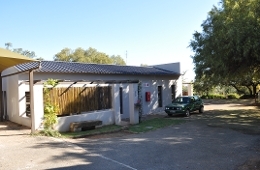 Turn right onto Van Blerck Avenue, at the robot turn right and continue onto Van Blerk Avenue, follow the directions as indicated on the blue "A Little Guesthouse" sign. Contact A Little Guesthouse directly. Send them an email.